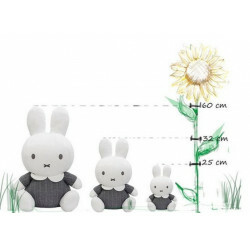 Its size is convinient, and will take part of the universe of your child, great decoration in baby's room. A perfect plush and best friend of baby. 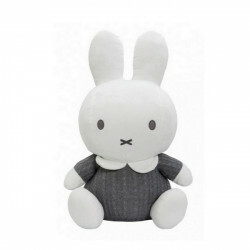 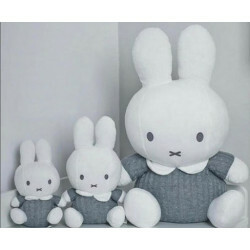 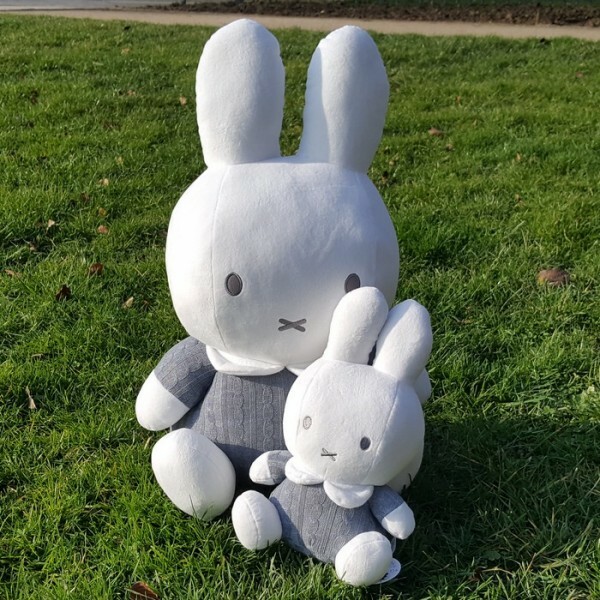 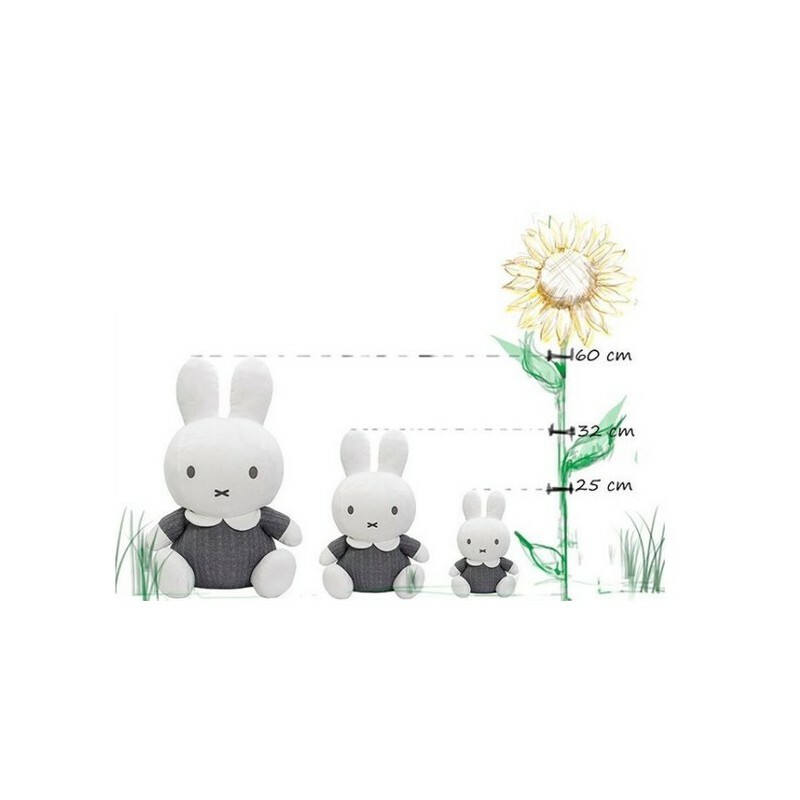 Miffy's plush is available in 3 different sizes. 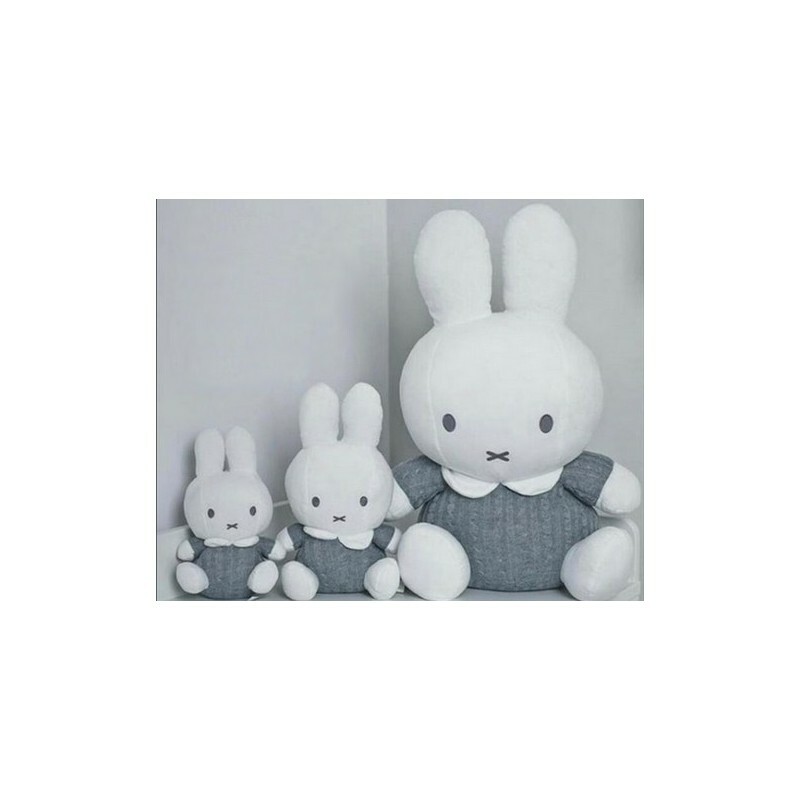 These products also exist in pink colour.